Universal battery charger for lithium CR123A and CR2 batteries. 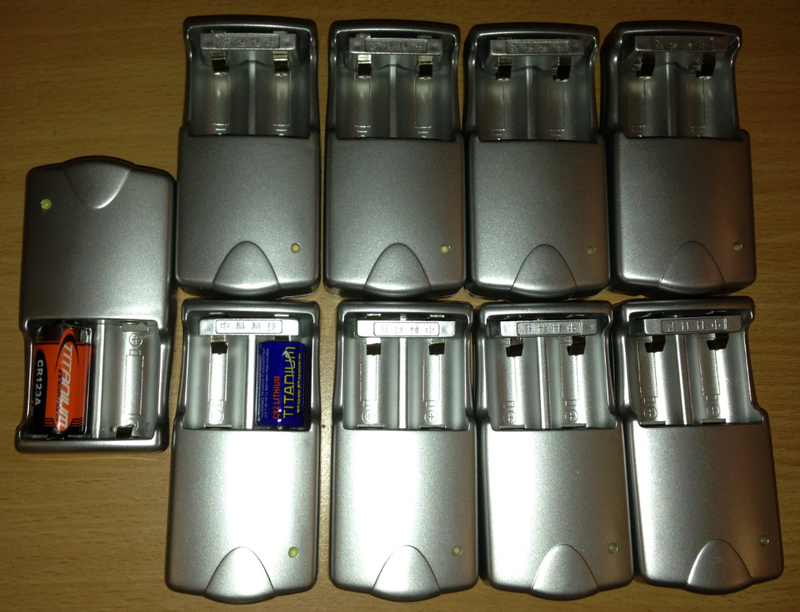 10 pack of chargers, 90-240 VAC. Batteries not included.